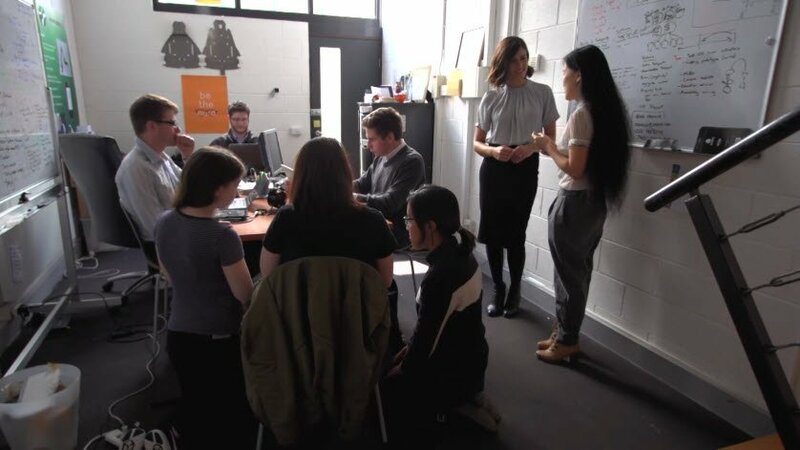 SBS’s Small Business Secrets came in and shot footage in the 2Mar office. This aired on 23 October. We were so pleased to share our work and office with Australia. The footage can be viewed on Facebook or BizSecrets!